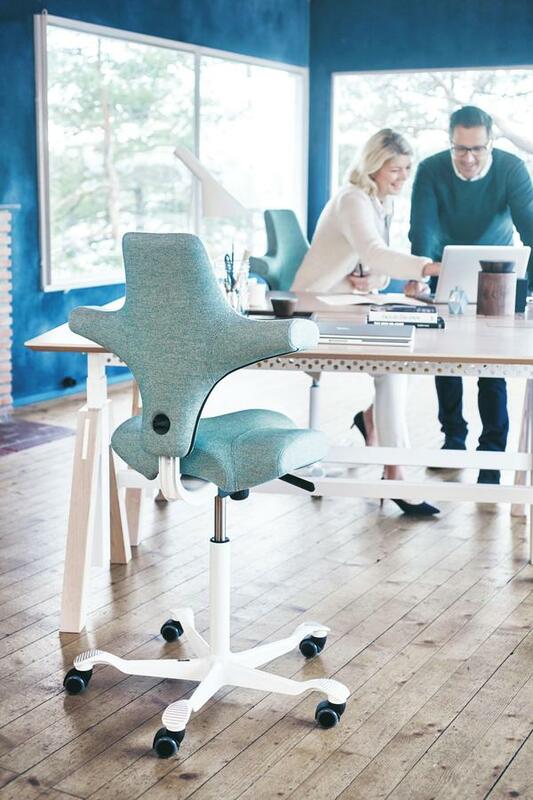 The Håg Capisco 8106 by Peter Opsvik attracts attention thanks to its extraordinary shape while also offering numerous ergonomic advantages. 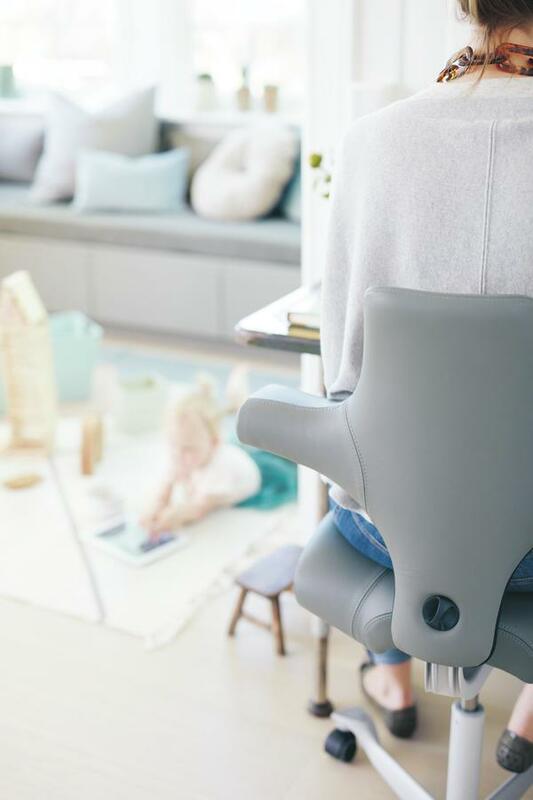 The distinctive seat allows for a more upright sitting position and promotes the movement between different natural seat positions - whether conventional, sideways or astraddle. 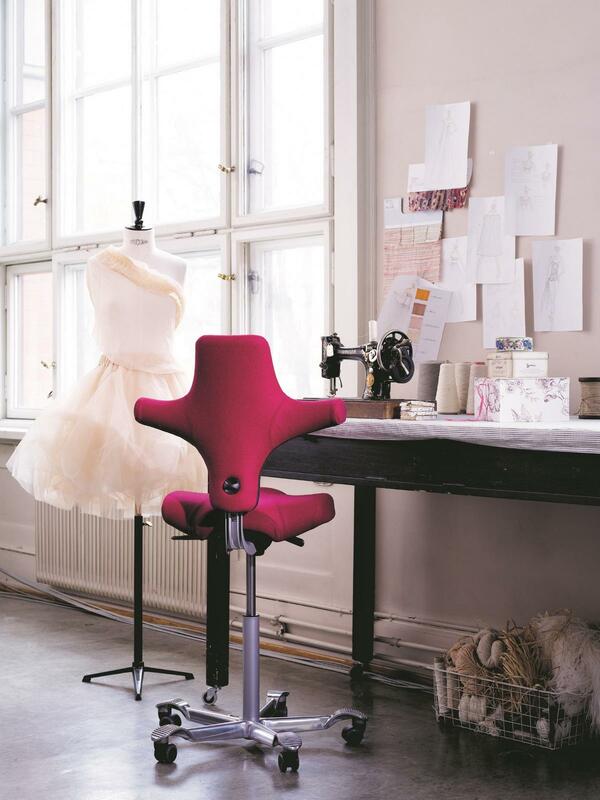 Care The manufacturer recommends a weekly vacuum with a clean soft brush and an occasional cleaning with a warm, damp cloth or sponge. 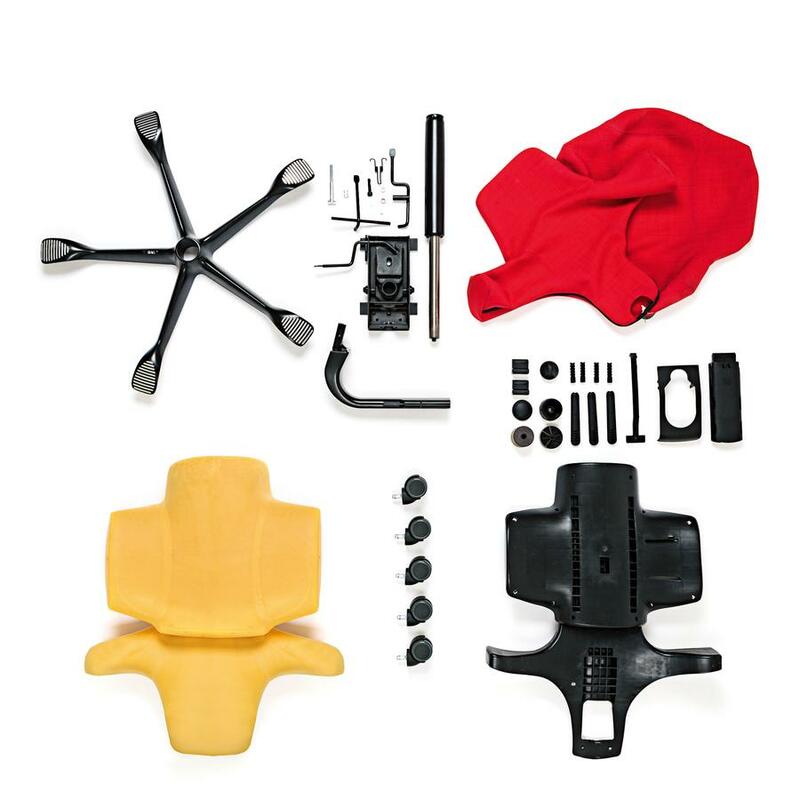 Do not remove plastic covers or try to open the seat mechanism. Håg grants a 10-year guarantee on material and fabrication defects of all Håg chairs from the date of manufacture of the chair. 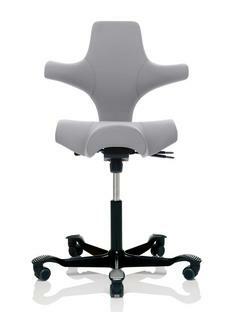 The guarantee applies to chairs with normal use of a maximum of 9 hours per day. 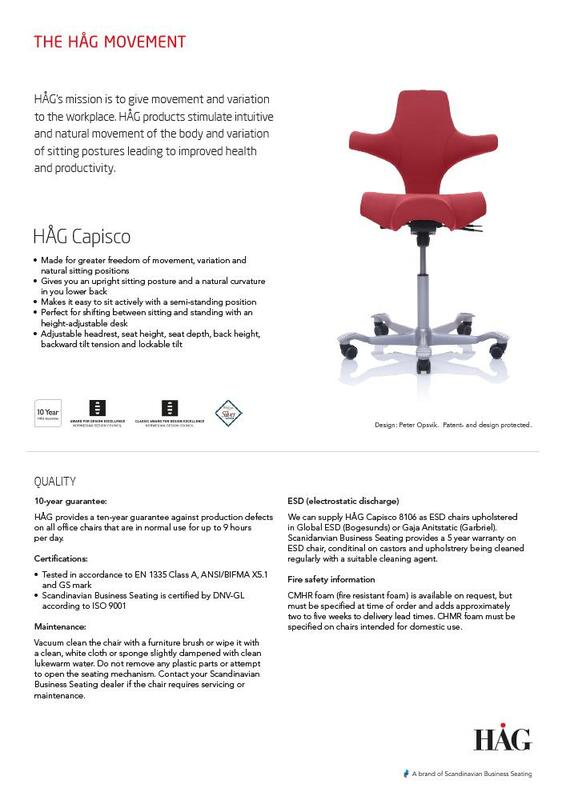 Product family Alternatively available as the slightly slimmer Håg Capisco Puls 8010. 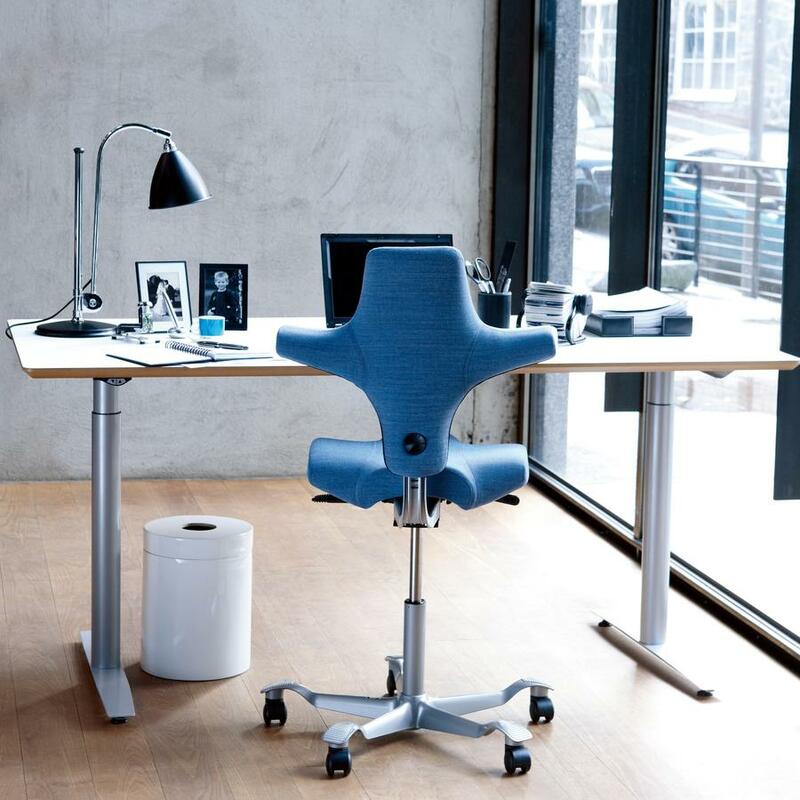 The Capisco office swivel chair was designed by Peter Opsvik in 1986 and, then as now, is a pioneer in terms of ergonomics. 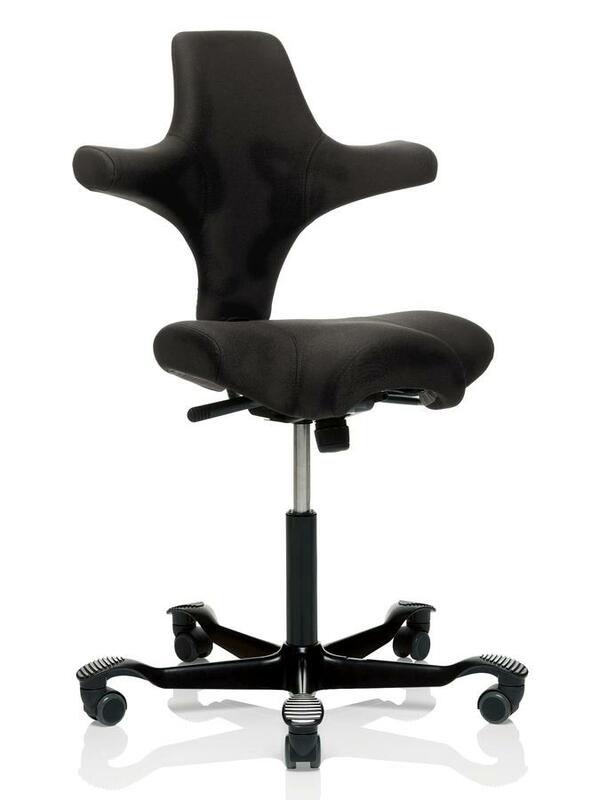 Inspired by the flexible posture of a horse rider, the unique saddle seat of the Capisco collection was created with the intention of making modern work even more flexible. 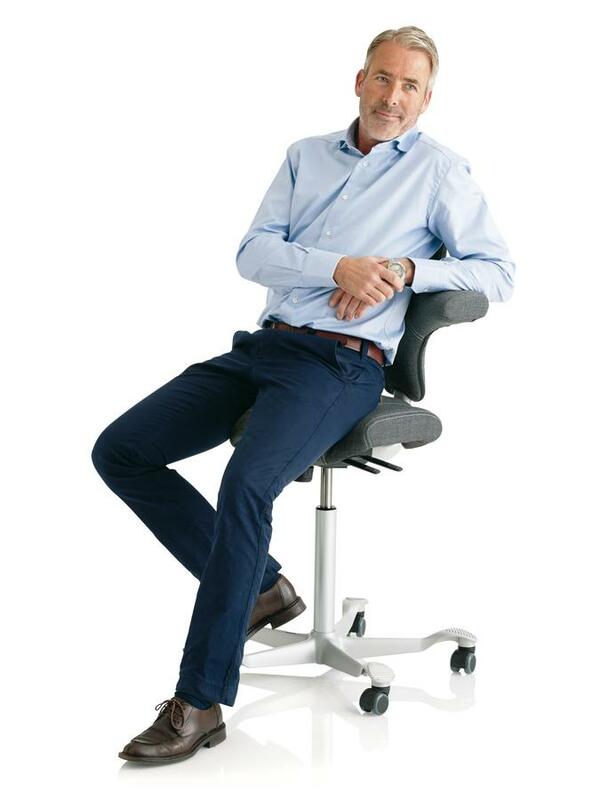 Designer Peter Opsvik is convinced that "the next seating position is always the best" - and with the Capisco 8106 he created an office swivel chair that puts this idea into action, making it the ideal companion for modern work. 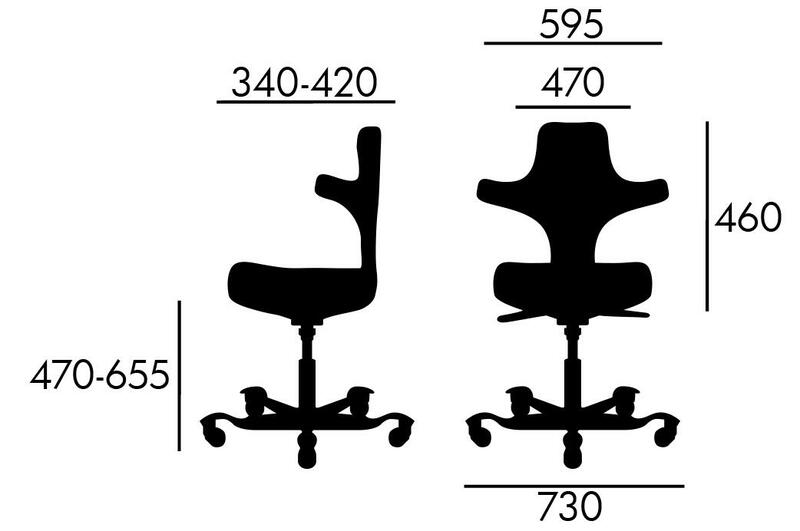 The classic office chair allows for a particularly large number of sitting positions, which you can switch between at will: whether forward, backward or sitting sideways or even halfway, with the Capisco 8106 a variety of positions are possible. 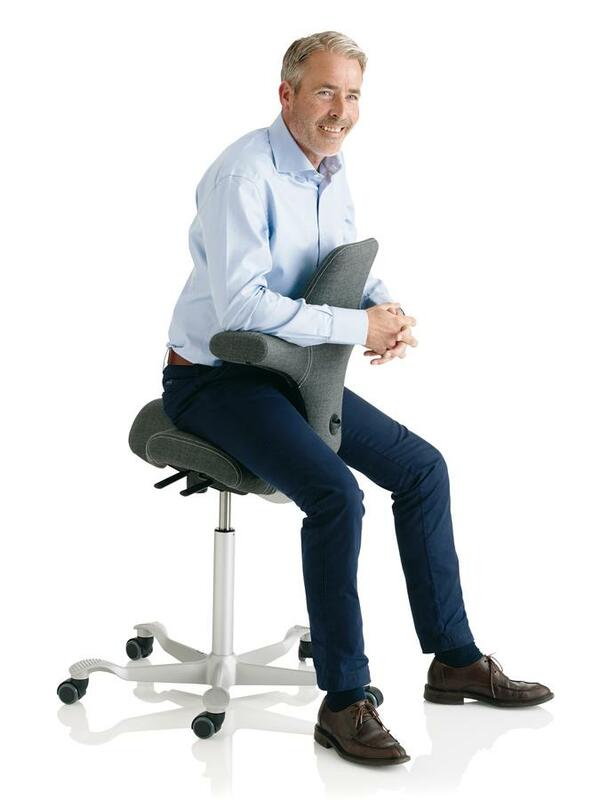 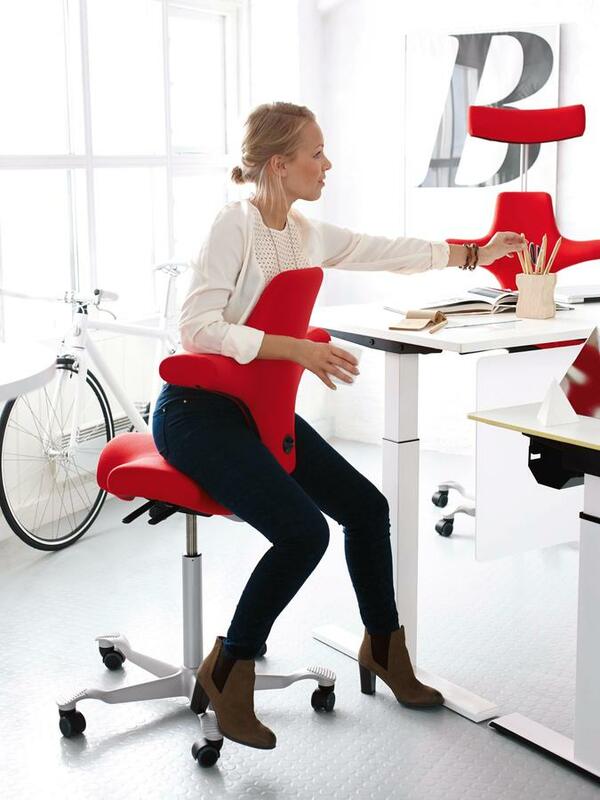 Ideally, the seated person should change the seating position on the Capisco more often to be permanently relaxed and comfortable. 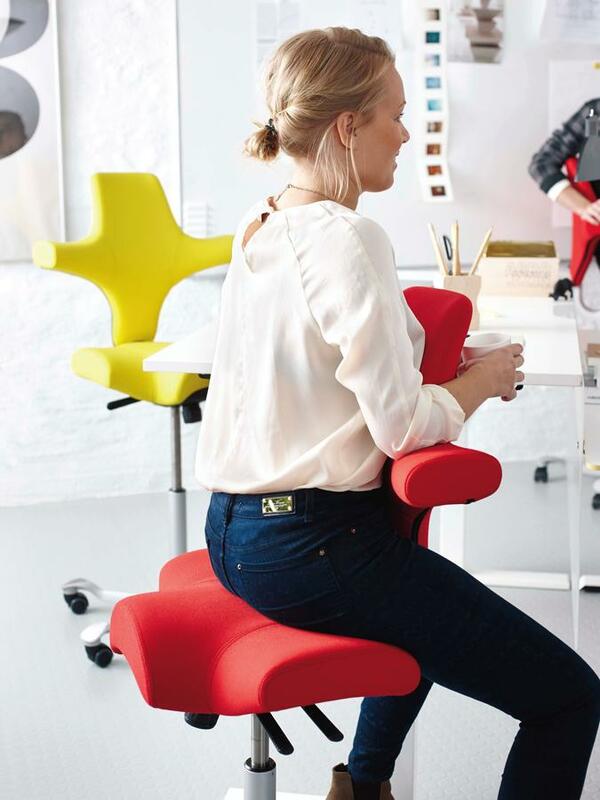 Instead of trying to define the ideal seating position, Håg focuses on creating chairs that encourage you to switch between different positions while you are sitting, thus ensuring the health and well-being of the user. 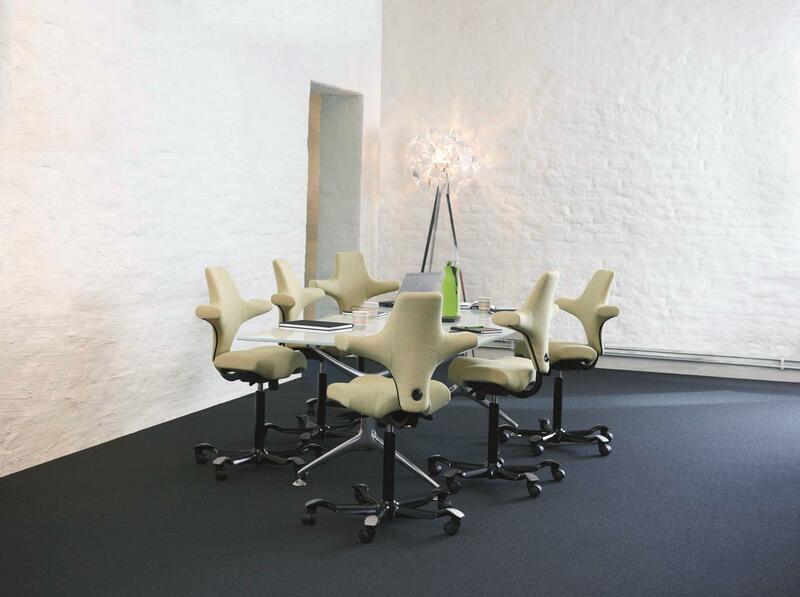 The Capisco is particularly well suited to flexible ergonomic office swivel chairs - from meeting rooms to co-working spaces over open-plan offices to the home office, the Capisco promotes active sitting in the modern workplace. 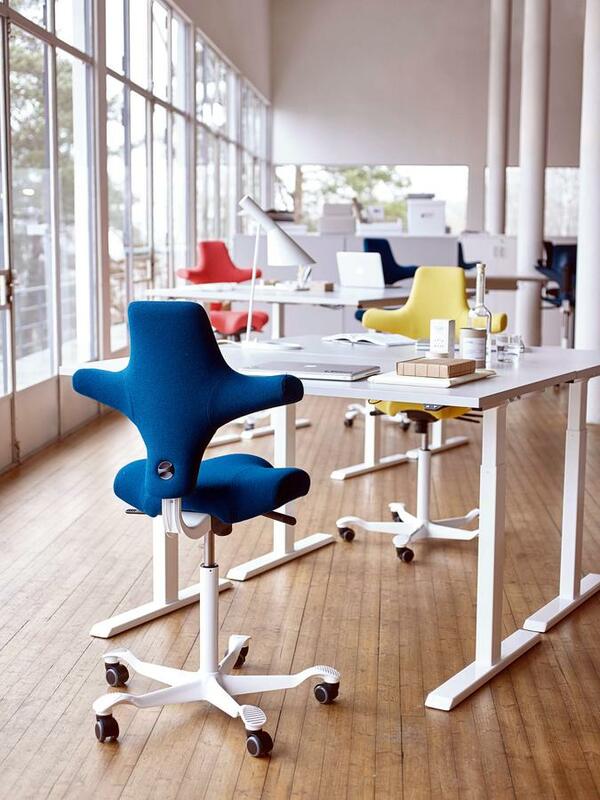 All the office furniture manufacturers' chairs contain a high proportion of recycled materials and are themselves at least 99% recyclable. 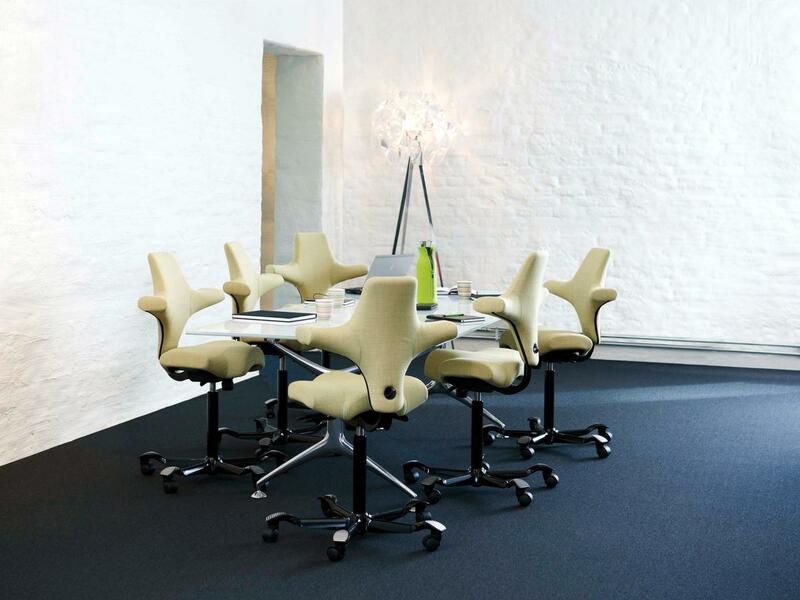 In accordance with internationally recognized quality standards, Håg products are tested in terms of their function, dimensions, workmanship and durability: Håg office furniture proving themselves thereby to be exceptionally durable. 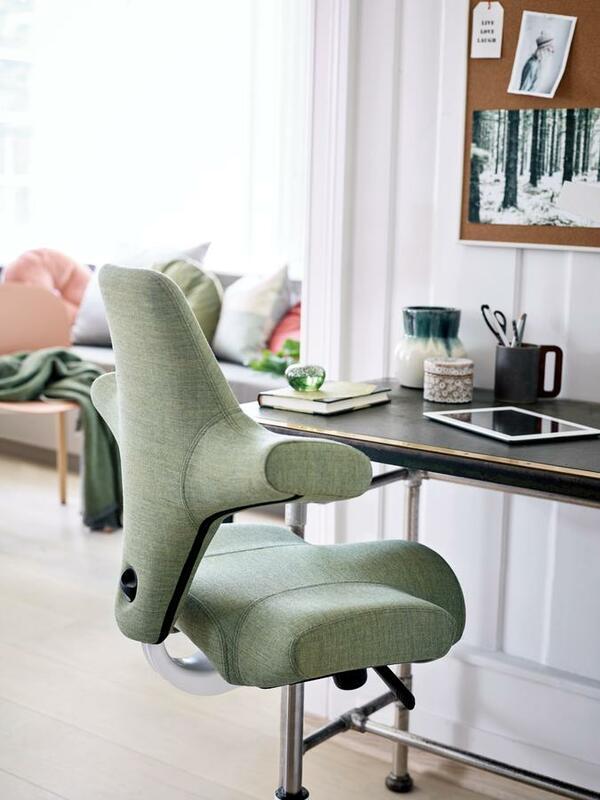 Low overall weight, high-quality materials, long service life and closed production cycles - true to the motto "Cradle-to-Cradle" - have priority at Håg. 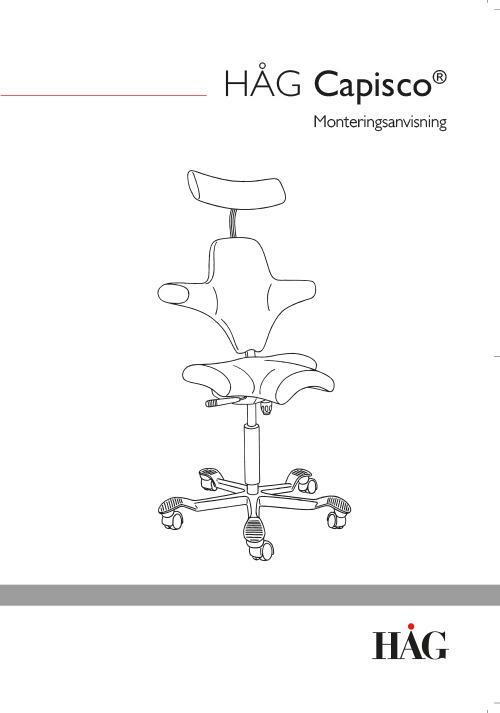 The Håg office swivel chairs are so precisely and high-quality processed that all spare parts are given a 10-year manufacturer's warranty - except for the characteristic gas spring, to which the manufacturer grants a lifetime warranty. 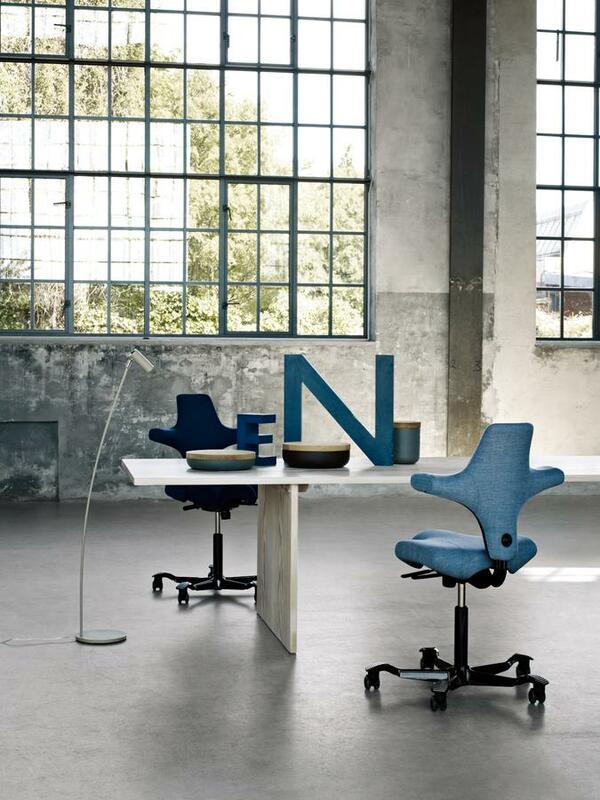 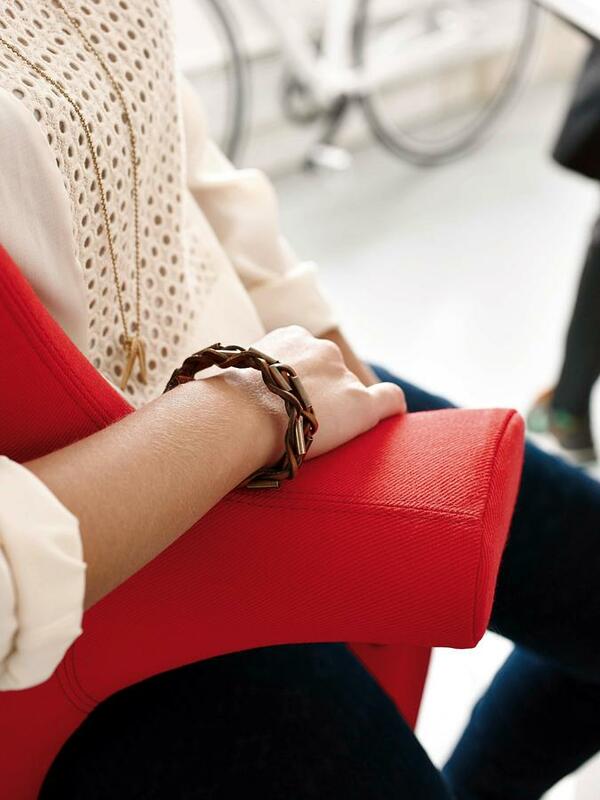 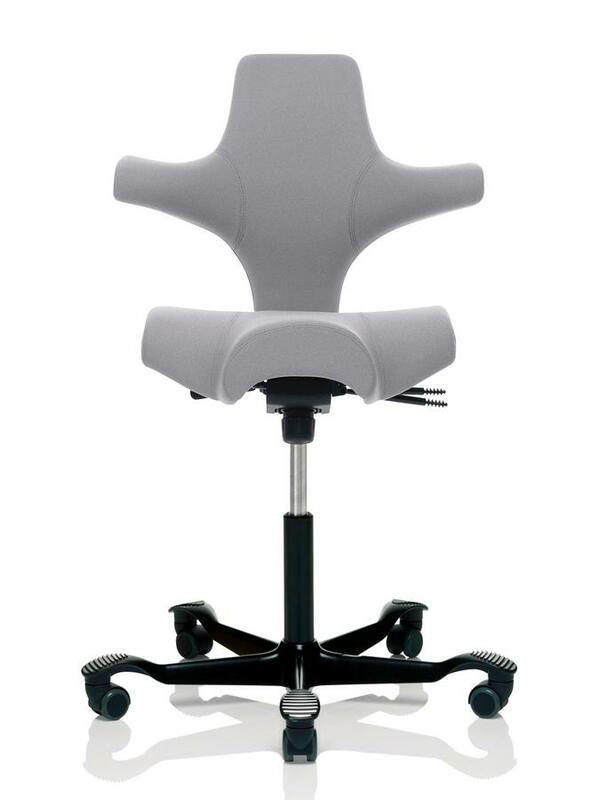 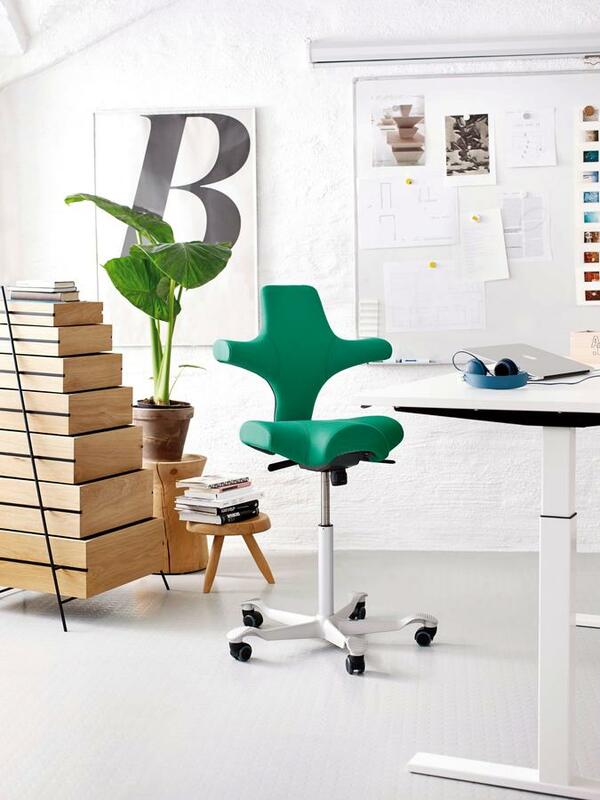 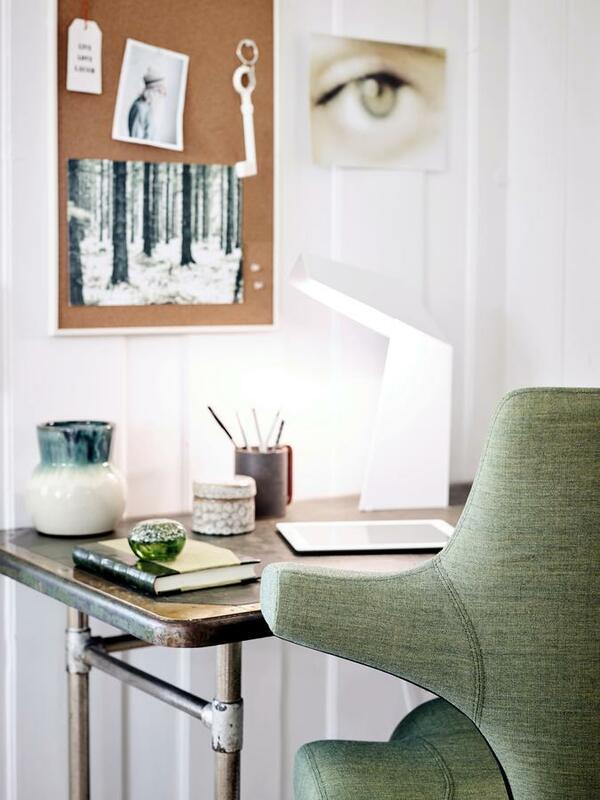 In addition, Håg produces its office chairs with green electricity, making the manufacturer once again an exemplary company in terms of sustainability. 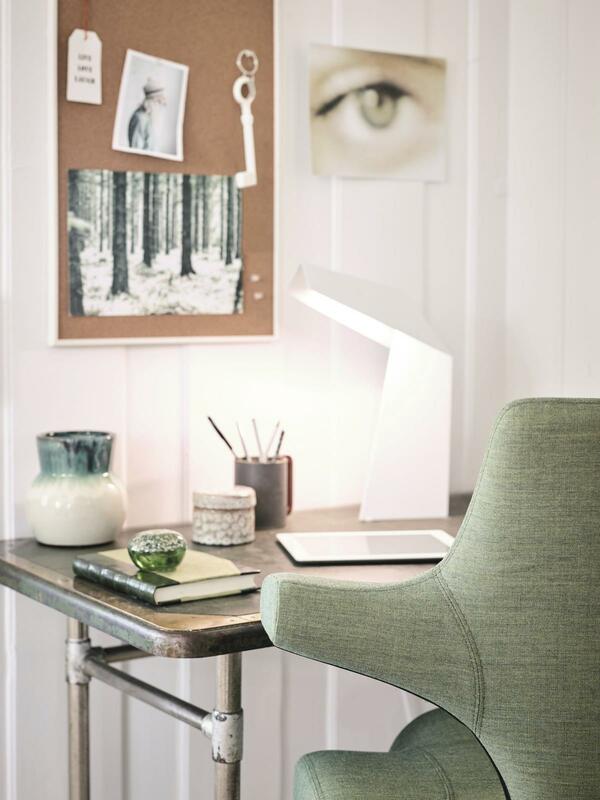 The environmental audit is an important pillar in the philosophy of the Scandinavian company: The smallest possible CO2 balance, the rejection of toxic chemicals and the least possible use of non-renewable resources play a major role. 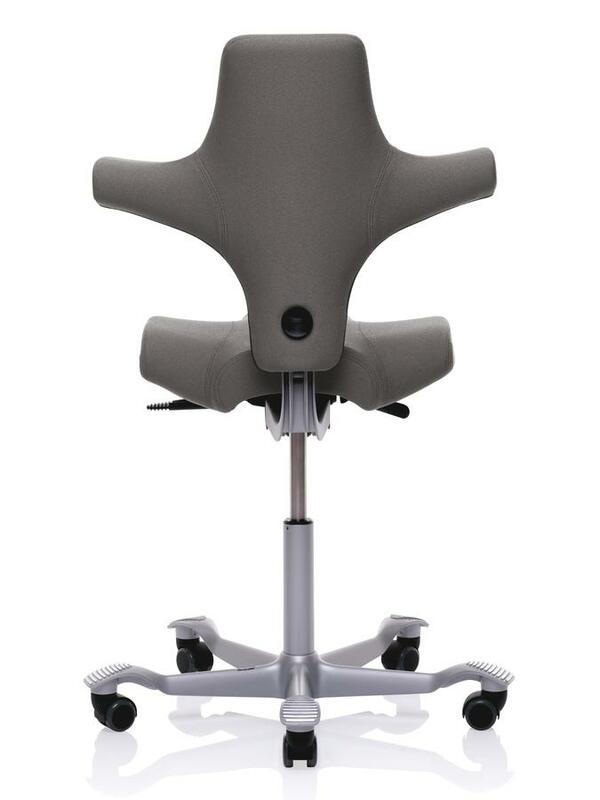 Håg is the first office chair manufacturer to be certified to ISO 14001 and EMAS-registered. 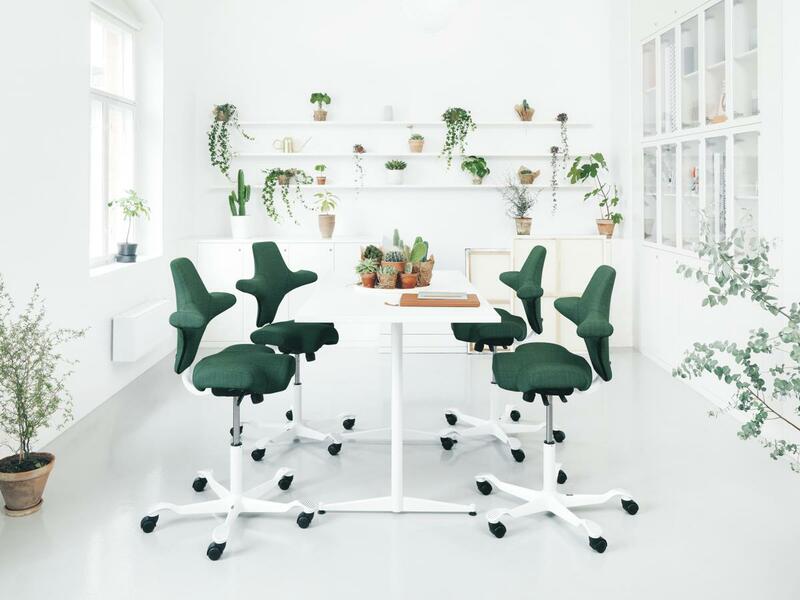 Håg was the first European office chair brand to receive the coveted Greenguard certificate from the U.S. Environmental Institute.